Join us tonight at Mahasti! 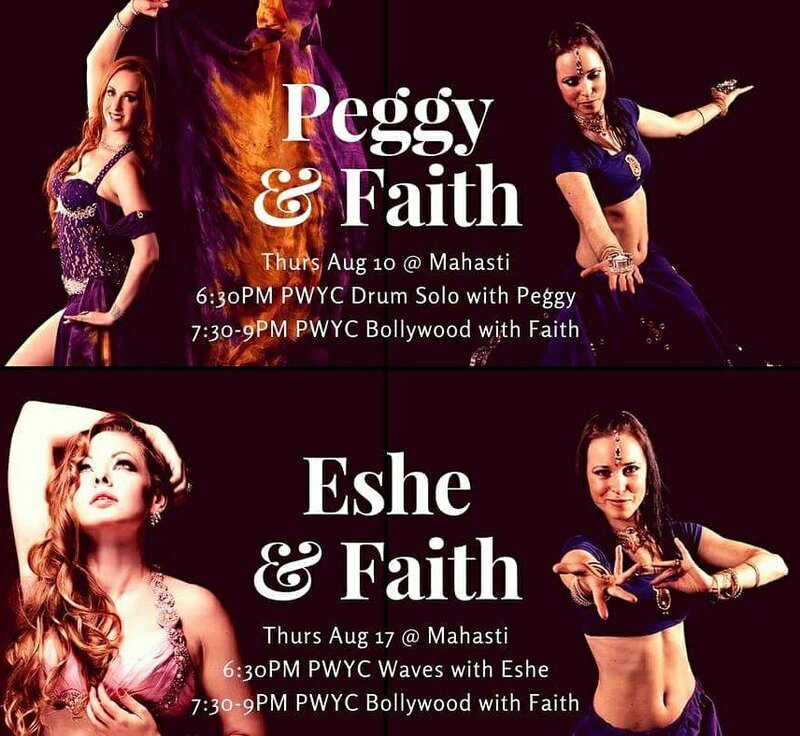 6:30PM Bellydance Drum Solo with Peggy. Free parking at our building. 1 West Ave S Suite 300 in downtown Hamilton.